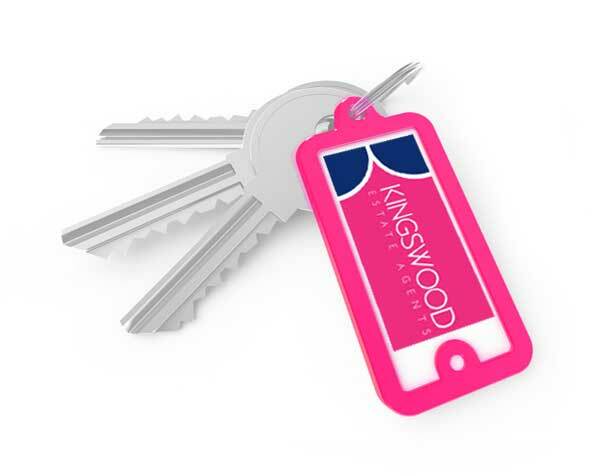 Find your new home with Kingswood Estate Agents. 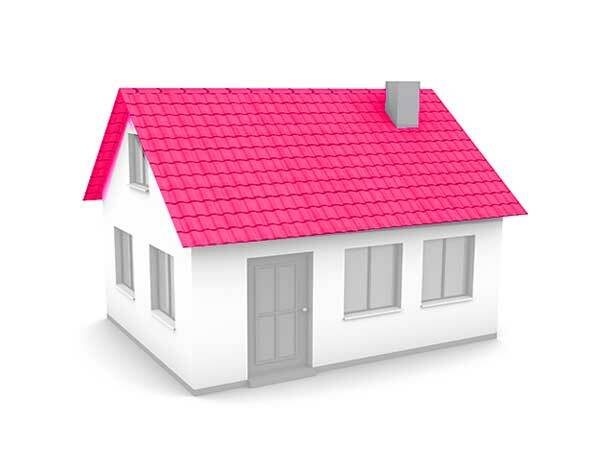 Browse our current properties for sale and to let in the Basildon area. Our Sales Team are NAEA and highly trained with the local property market. With our knowledge and expertise being second to none. 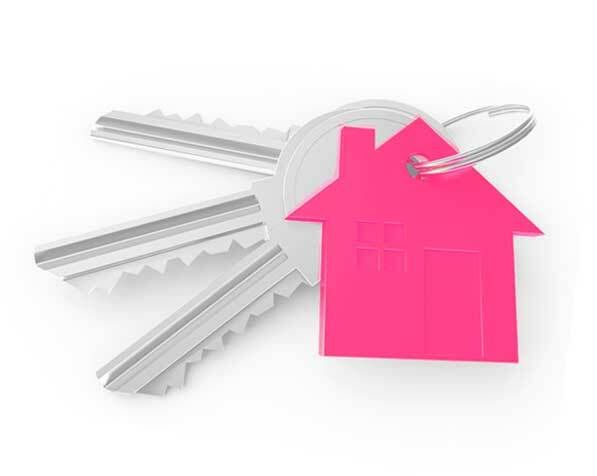 We offer full lettings & Management service. Free rent guarantee and Legal fees included subject to Terms and Conditions. Call or email us today to get your free no obligation market appraisal. 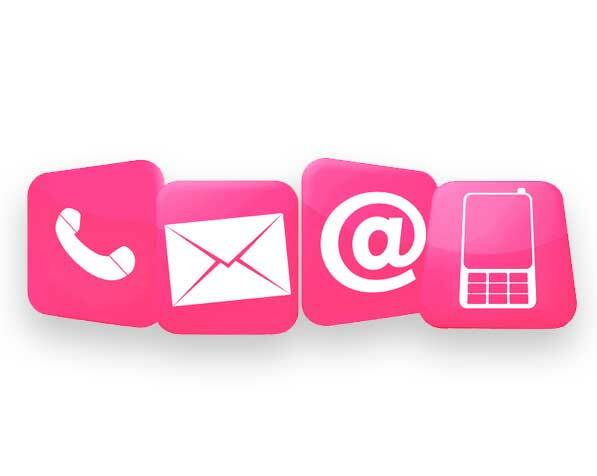 We will not be beaten on Service, Marketing, or Value for Money! 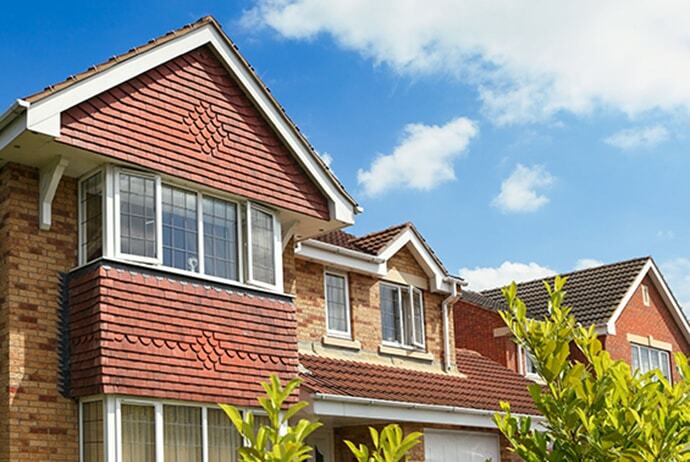 Kingswood Estate Agents have been established for over 30 years and are one of Basildon’s longest established estate agents. During this time, we have gained an excellent reputation for professionalism, hard work, a proactive outlook and, above all, integrity. We are proud to have member firm status from the National Association of Estate Agents, which is the highest accreditation with the NAEA. Richard Frost M.N.A.E.A. and Max Ayres M.N.A.E.A. are directors of Kingswood, are based at this office and have a hands on approach and oversee all transactions. Whether you are buying or selling, you can be rest assured that we will leave no stone unturned in getting you moving. For many decades we have benefited from client recommendation, priding ourselves on our reputation that we have built. Customer satisfaction is incredibly important to us and we would like to add yourselves to our ever growing list of satisfied customers. For any questions regarding our property management services, please don’t hesitate to get into contact to find out how we can benefit you. Whether buying, selling, letting or renting, we aim to provide the highest levels of service and satisfaction to all of our clients. Our warm and friendly team combine our expert local knowledge and professional approach to acheive your goals. We are the only local estate agent that offers an optional free Premium Service with all new instructions. 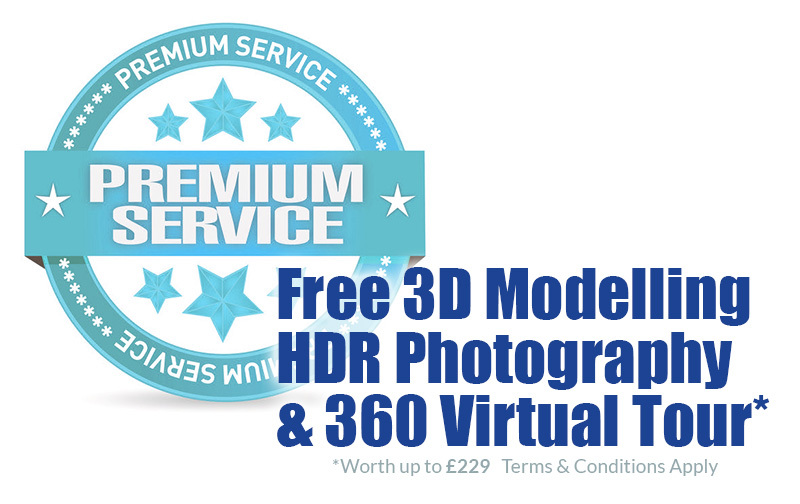 Our premium service includes HDR Professional Wide Shot Photography, 3D Modelling, Photographic Floor Plans and an amazing Virtual Open Home tour. Our Virtual Home Tour is completely optional however, vendors who choose this option can benefit in the following ways. I recently used Kingswood estate agents to rent a property, I am wary as I have had some bad dealing with estate agents in the past but I am happy to say Kingswood have changed my mind on this, with their friendly approach both in the office and on the phone and very smooth through all the process, would defiantly use them again !! Very impressed with the service received from Kingswood Estate Agents. Looked after in a professional and courteous manner which lead to a stress free move! I have been happily renting for 3 years. Staff are always helpful when issues arise and they are dealt with very quickly! Thanks Guys!! After having a shocking experience with the estate agents opposite walked into Kingswood and have to say what a breath of fresh air they all was!!! Friendly and professional at the same time. I would not use anyone else to sell my house.